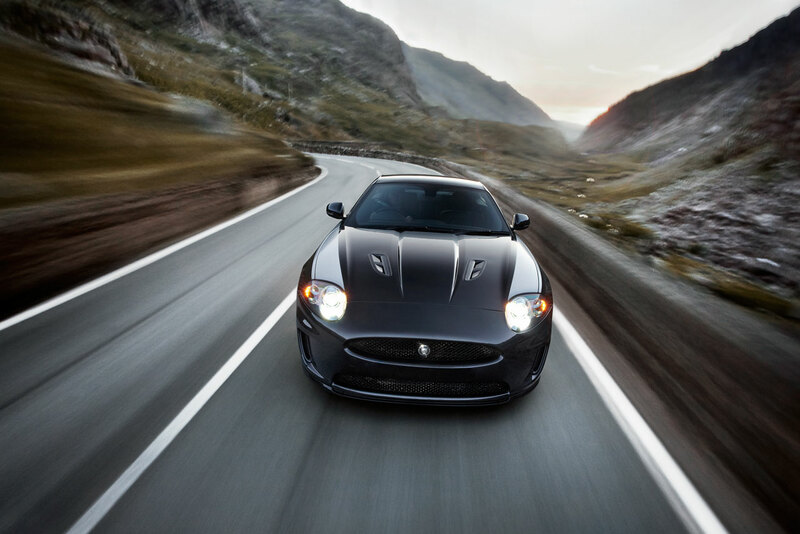 The XK is a sophisticated grand tourer with the heart of a true sports car, combining effortless high-performance and state-of-the-art V8 powertrains with a new layer of advanced technologies, intuitive control, and Jaguar’s superbly crafted, new-fashioned luxury interiors. 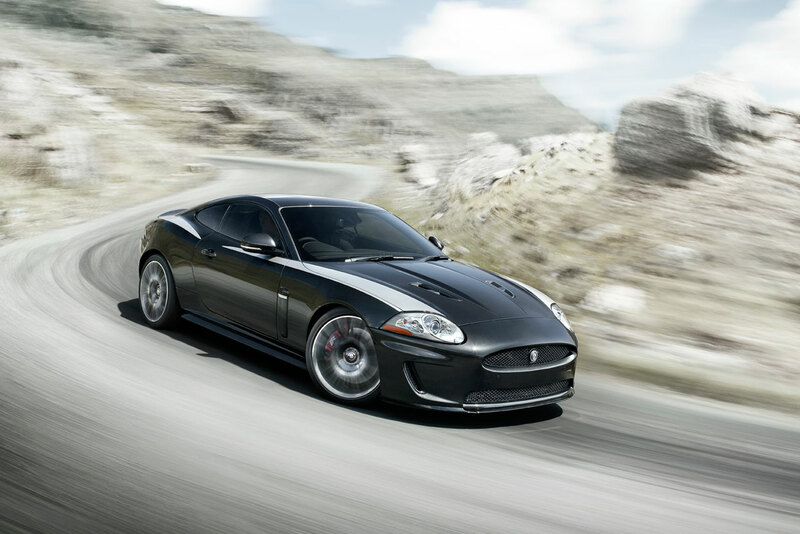 The range will continue to include both naturally aspirated XK and supercharged XKR, available in 2+2 coupe or convertible body styles. 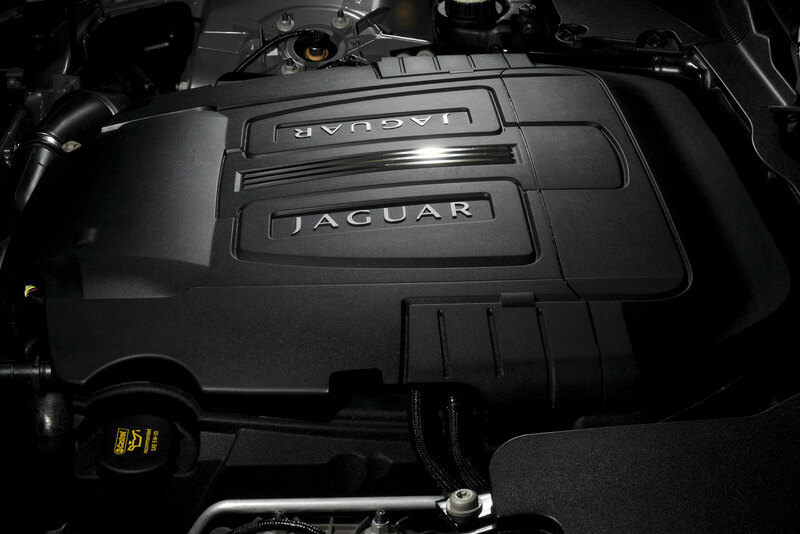 All-new AJ-V8 Gen III 5.0-liter direct-injection engines bring significant improvements in power and torque and they do so with no compromise in terms of fuel economy and emissions. 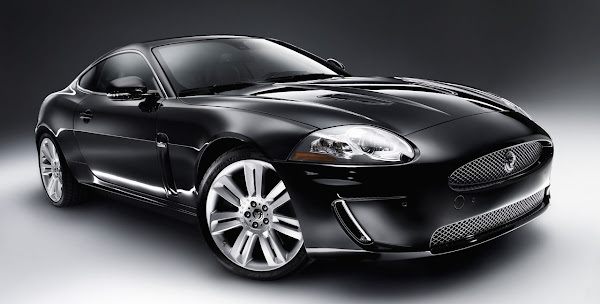 In both respects, every car in the new XK range, in spite of such large performance and flexibility gains, is comparable to their predecessors. 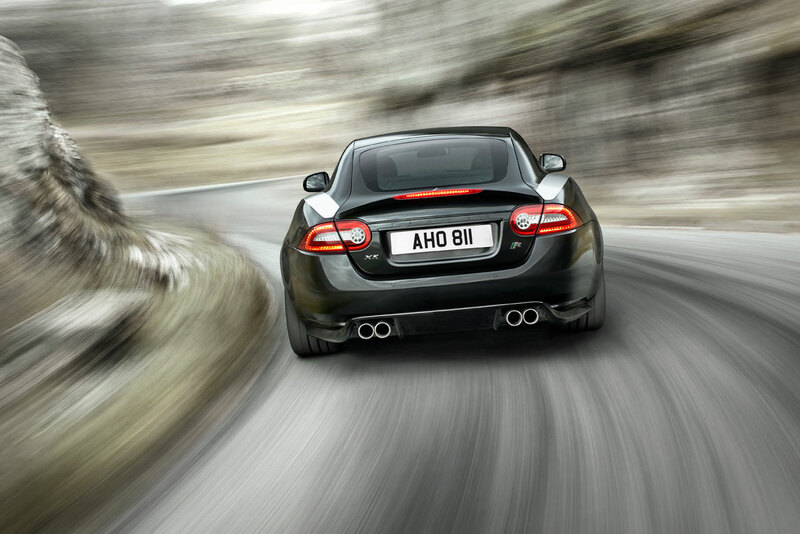 The impressive fuel economy is directly attributable to the combination of the XK range’s lowest-in-class weight and the all-new AJ-V8 Gen III engines. As well as the intrinsic advantages of the engines’ exceptionally light weight and compact dimensions, these technically advanced all-aluminum four-cam power units offer a number of features that deliver power with very high efficiency, including spray-guided direct injection (SGDI), which improves performance and economy, and dual independent variable cam timing (DIVCT), which benefits performance and economy and also reduces emissions. 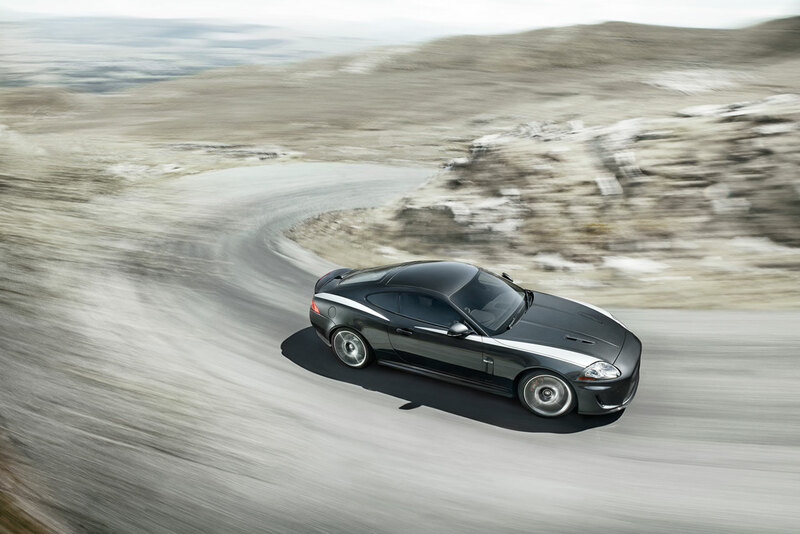 The simplified and logical model range for the new XK essentially comprises just two clear choices – XK Portfolio and XKR. 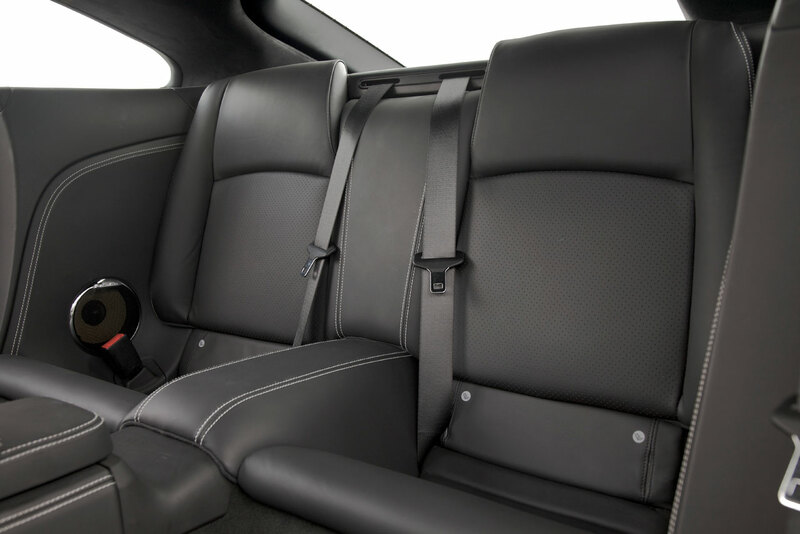 Each has its own specific choices of trim, color and fine detail, but every one has the same underlying sporting character and clear emphasis on efficient performance, luxury and craftsmanship. 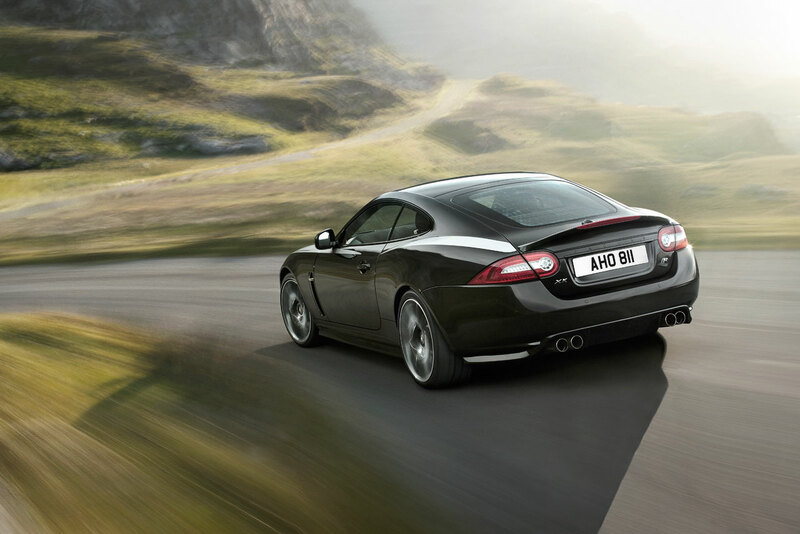 Beyond that, the XK vehicle personalization program also offers an extensive range of accessories that allow the customer to add further bespoke touches – inside and out.